The feature will run continuously throughout the day and, when available, is shown with subtitles/closed captioning. Snacks permitted! 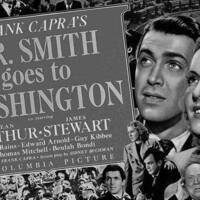 Director: Frank Capra, 1939, 129 min.